The NT population is the nation’s slowest growing and we use well over twice as much alcohol and tobacco than the national average. In the year ending September 30, 2016, the NT had 3950 births and 1090 deaths (= plus 2860), 5641 immigrations and 4885 emigrations (= plus 756) and – this is the “leaving town” indicator – 14,651 interstate in-migration and 17,455 interstate out-migration (= minus 2804). So almost exactly the same number we lost in interstate movements we gained by births exceeding deaths: Lots of new babies who will take close to two decades to become productive members of the community – if ever. No doubt there are many productive people among those who have quit the NT. The commission gets its stats from the first National Wastewater Drug Monitoring Program Report which constructs your profile from what you’re flushing down the loo. In the Territory the commission has conducted tests in two sites, one is in Darwin but the commission will not disclose where the “regional” location is: Alice Springs? Katherine? Kulgera? Utopia? “In accordance with current wastewater analysis conventions, the terms of the contract, and to protect the integrity of the program, the exact locations will not be publicly released by the Australian Criminal Intelligence Commission,” says its media section. 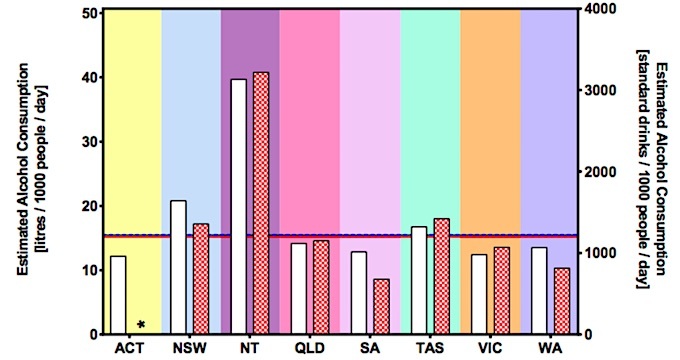 A media release says: “Of these sites [in the Territory] results indicate a high demand for both methylamphetamine and MDMA in the capital city [that would be Darwin] catchment, while levels of cocaine consumption in regional NT were the lowest across all participating jurisdictions [a conclusion drawn from tests in one undisclosed location]. 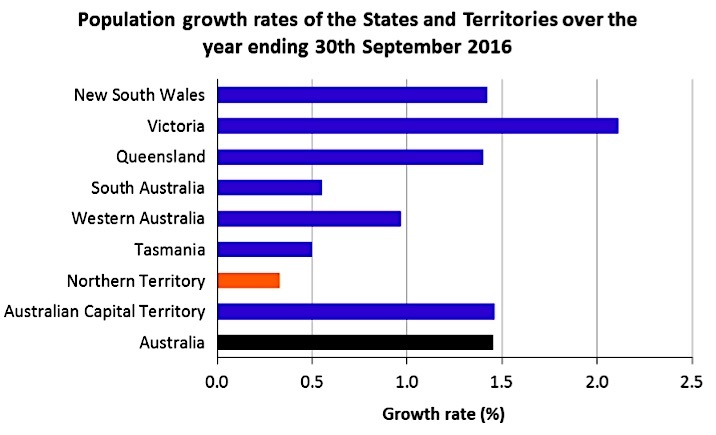 “Nationally, alcohol and tobacco were consistently the highest consumed tested substances in all states and territories, and the two Northern Territory sites showed the highest average per capita consumption for both substances,” says the commission. The program measures the use of illicit drugs and some licit drugs in the community by chemically analysing sewerage water, according to the media release. This sad statistic underscores the devastating effect of addiction, regardless whether it is smokes, grog, gambling or drugs. There are well known environmental causes… the smoking gun … such as availability, eg media saturation sports betting ads, the Coles & Woolies tobacconist sales counters, Uncle Ly’s pub, Lasseter’s Casino and street corner traffickers. When you factor in the human condition of an addictive personality, the trigger finger gets itchy. Increasing opportunities through government-supported double standard “responsible” ads for gambling and drinking simply makes the trigger finger itchier. When the gun finall goes “BOOM!” we are left to pick up the pieces of countless human tragedies. In sport Ben Cousins is a prime example. Hypocritical budget revenue-focused governments and profit oriented sporting administrations such as the AFL are playing a double game and should be called to account by the people. What statistics can we gather from those not connected to the sewerage system! There must be a kit we can get from the Statistical Bureau, to enable a more complete result! Therefore the Feds should love us and look after us, because we are good revenues makers. Ps: What about gambling? Alas we are not the best. 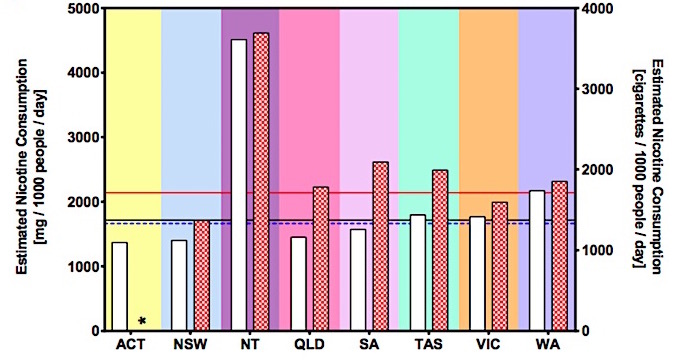 Victoria has the highest tax dependence on gambling, at 13%, and Western Australia has the lowest, 4%.